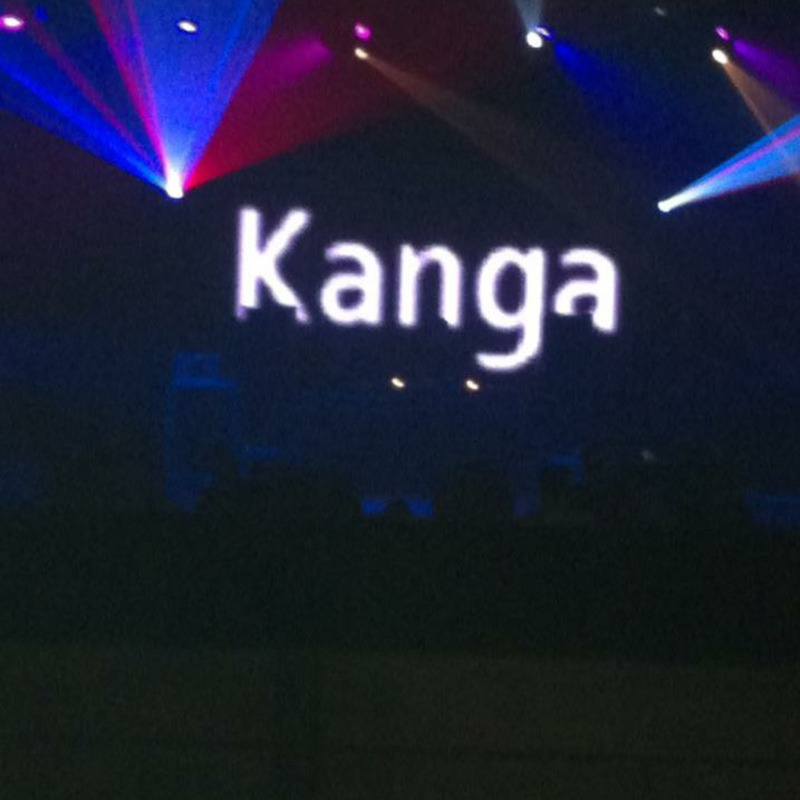 Here is this weeks SHOWCASE SHOW from DJ KANGA. Recorded live from WWW.HOUSEFM.NET 2 hours of bumpy JACKIN', underground and techy flavours from 2005-2008. This show needs to be played LOUD, there is so much bass to be heard! Enjoy as always and share and spread the word! !